Human remains found in a reservoir near Newport have been confirmed as those of a woman murdered 20 years ago, police have said. The body was discovered at Wentwood Reservoir, near Newport, on 2 February and DNA analysis has now confirmed it is that of Sandie Bowen. 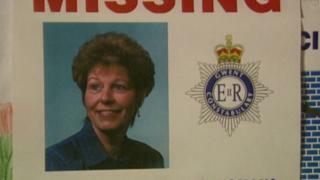 Mrs Bowen, 53, was murdered by her husband Michael Bowen in 1997 but he never revealed where he hid her body. Bowen was jailed for life in 1998 but was recently released on licence. Police are now are meeting the Crown Prosecution Service to see if there are any further lines of inquiry to follow as a result of finding Mrs Bowen's body. Forestry worker Bowen murdered his third wife Sandie just hours after discovering she was having an affair. 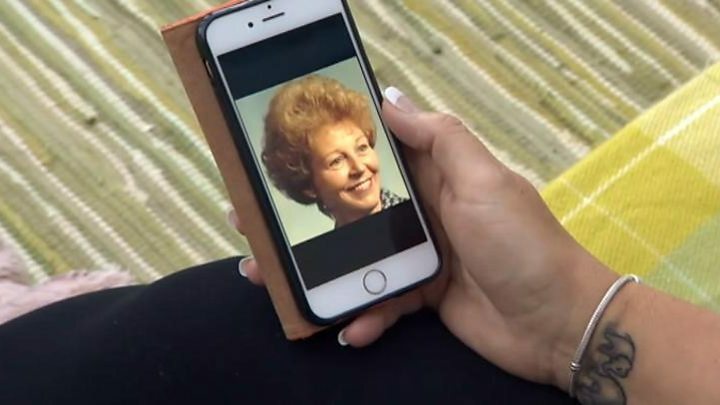 She went missing from her home in Llandogo, Monmouthshire, in August 1997, and Bowen was convicted of murder after her blood and false teeth were found at the couple's home. Throughout his trial, he denied any involvement in her disappearance, claiming he had asked her for a divorce and left her at Newport where she was due to catch a train to Kent to visit her daughter. He finally admitted the killing in July 2002, but refused to reveal what he did with her body. Anita Giles, the daughter of Mrs Bowen, who was originally from Folkestone in Kent, said the family was relieved at the news. "I'm pleased to have confirmation that it is my mum, 20 years is a long time to grieve," she said. "We finally have got closure and I can lay her to rest. This proves that we need Helen's Law to stop murderers being released unless they say where the body is. "Bowen would still be in prison now if there was Helen's Law." MPs voted in favour of a new "Helen's Law" - denying killers parole if they will not reveal where victims' remains are - in October, ahead of a second reading before it is made law. The campaign for a change in legislation was started by the family of Helen McCourt of Merseyside, who was killed in 1988 by Ian Simms who never said where her body was.